Based on Paramount Pictures’ classic film, Top Gun: Hard Lock is set in the present day with a brand new story line and new wave of elite naval aviators fresh out of the Top Gun academy. Gamers fly right back into the danger zone for a jet propelled flight combat adventure with all the flair of a modern day action blockbuster. Top Gun: Hard Lock is aerial dog-fighting at jet speeds and tailgating MiGs at Mach 2, while offering a unique “Hard Lock” mode where players perform air combat maneuvers that deliver an explosively satisfying visual payoff that brings them right into the action. 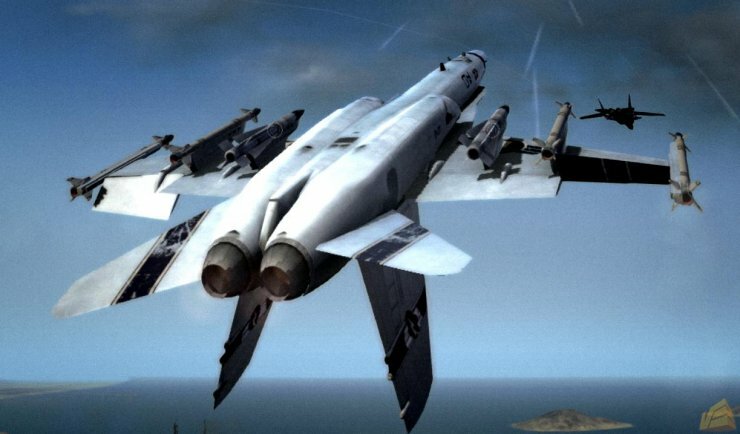 Featuring the legendary F-14 Tomcat fighter jet and a number of additional licensed planes and weapons, and more than enough enemy MIGs to turn into smoldering rubble, the game is carefully mixed with just enough nostalgic references to remain true to its action movie roots. Campaigns — Fans engage in a thrilling, single-player campaign that spans 15 missions and features an all-new modern-day storyline and a new group of academy graduates. Players can also compete online in an addictive multiplayer campaign that supports up to 16 players. Controls — Unique and accessible action-packed controls allows gamers to intuitively pull off spectacular combat maneuvers with the deftness and swagger of a true Top Gun ace. 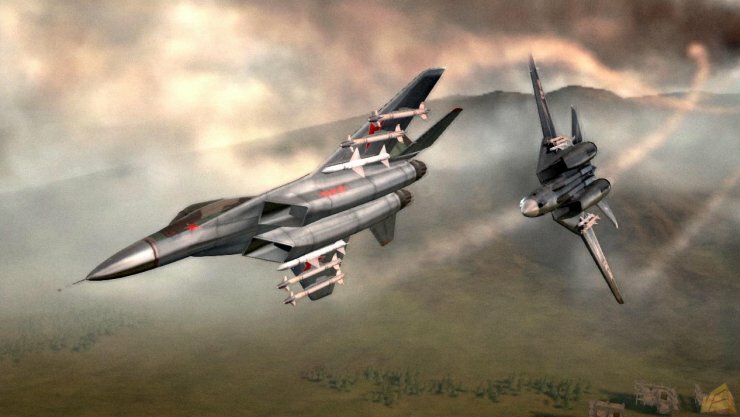 Customization — The game includes 14 playable planes including a selection of licensed planes with stealth technology. Numerous plane customizations and a variety of decals and paint schemes allow gamers to customize their flying experience.